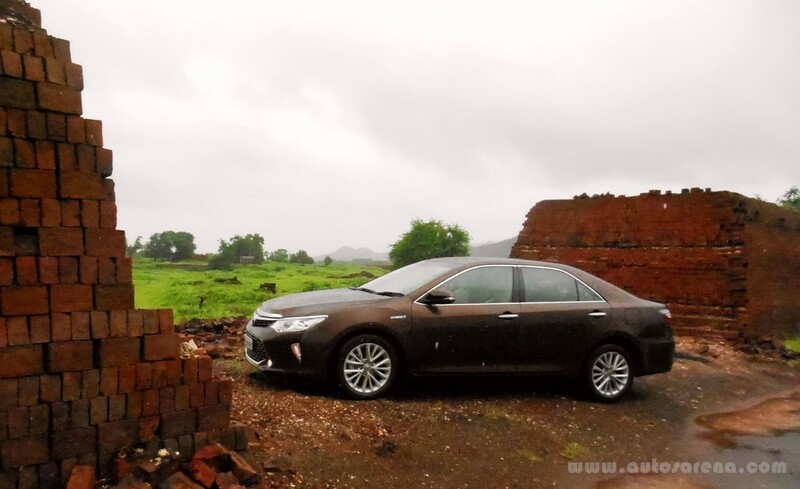 With the launch of the updated Camry Petrol & Hybrid in May 2015, Toyota fired a lethal rocket in the territory that had been dominated by the German Brigade. 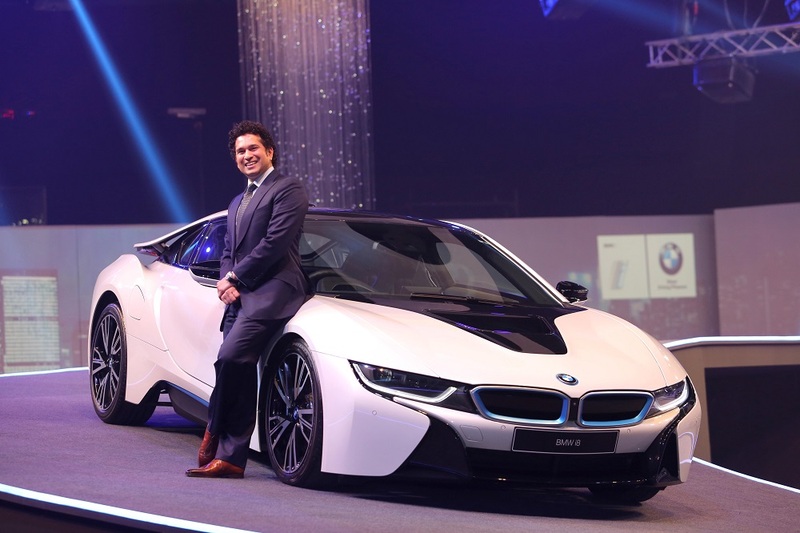 And they aimed it with such precision that it hit the right spot in the minds of many luxury car owners who need performance but care for the environment equally. With rising concerns for the environment and ever increasing fuel prices, consumers worldwide are gradually moving towards hybrids and electric vehicles. The Indian government offers a handsome rebate for eco friendly vehicles under FAME (Faster Adoption and manufacturing of Electric Vehicles) scheme which includes a Hybrid vehicle also. So what is a Hybrid car? By definition, a hybrid car uses both conventional fuel and electricity as power sources. However, unlike Electric cars where you need to plug-in externally to charge the batteries, the electricity in a Hybrid car is self generated during deceleration and braking. The electric motor converts the kinetic energy into electric energy which is later used to power the vehicle. 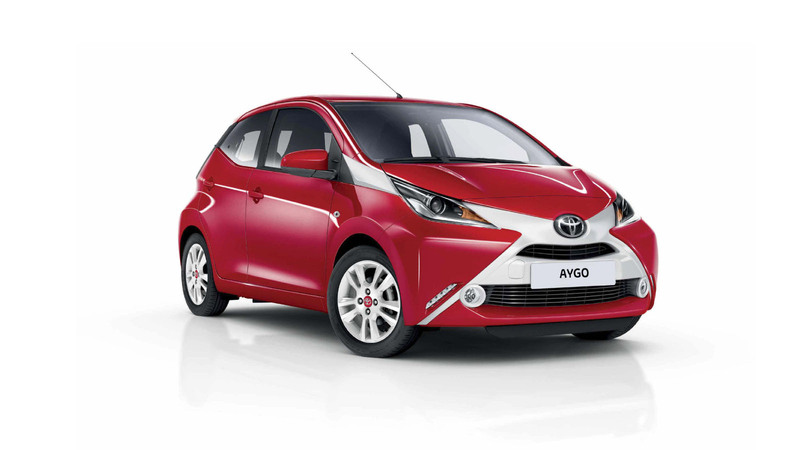 Toyota has long been a leader in introducing and continuously upgrading hybrid vehicle technology. 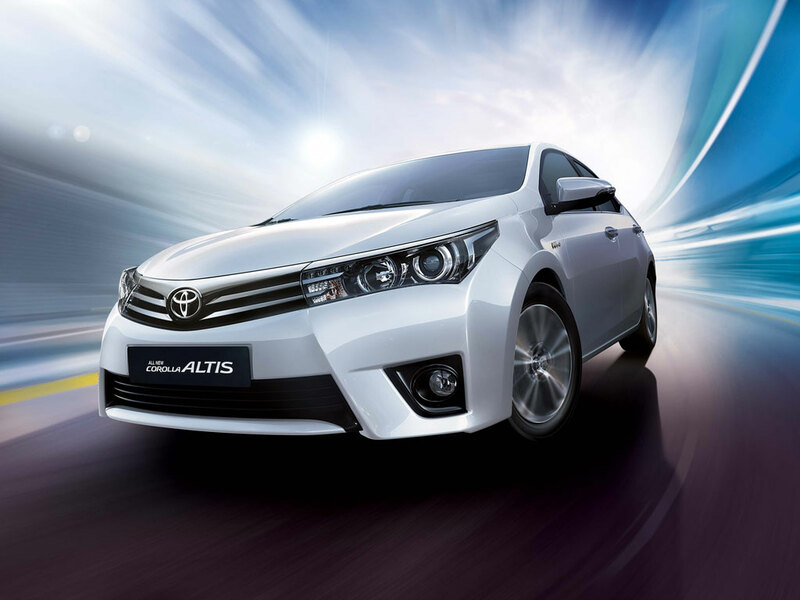 Its first hybrid, the Prius was introduced way back in 1997 with Camry getting that technology much later. Toyota has sold more than 7 million Hybrid cars all over the world but the acceptance of Hybrid cars in India hasn’t been very encouraging. The Toyota Prius which has sold close to 3.5 million units world-wide, sold less than 200 units in India since its launch about 5 years ago. 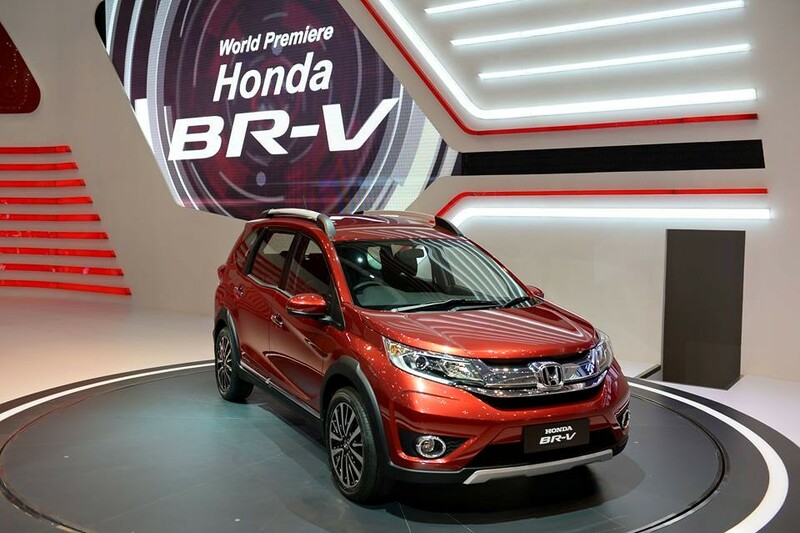 Honda too faced a similar struggle when it launched its Civic Hybrid in India. The Civic Hybrid was subsequently discontinued due to poor demand. However, with the launch of the Camry Hybrid, Toyota managed to sell a respectable figure of 523 units in 2014. 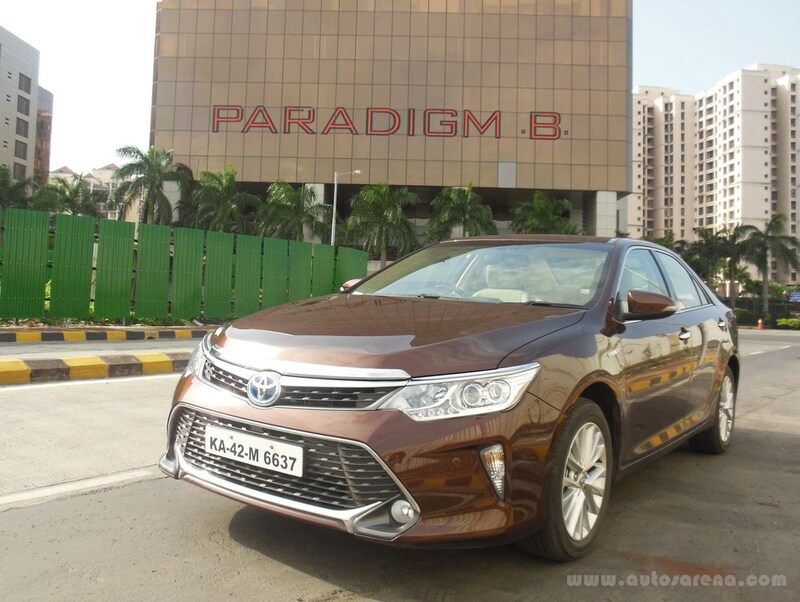 Now in 2015, the face lifted Camry Hybrid is bound to leave its footprint on the Indian soil by selling in even larger numbers. 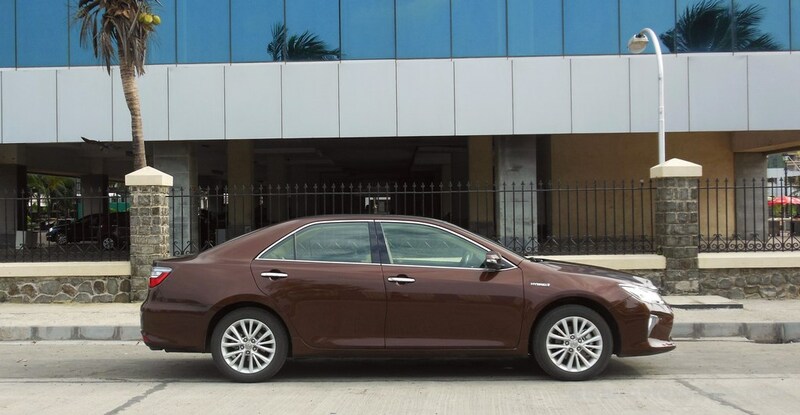 With approximately 4.85 meters in length & 1.82 meters in width, the Camry is an elegant looking large sized luxury sedan built to compete with the likes of Mercedes C Class, BMW 3 series and the Audi A3. 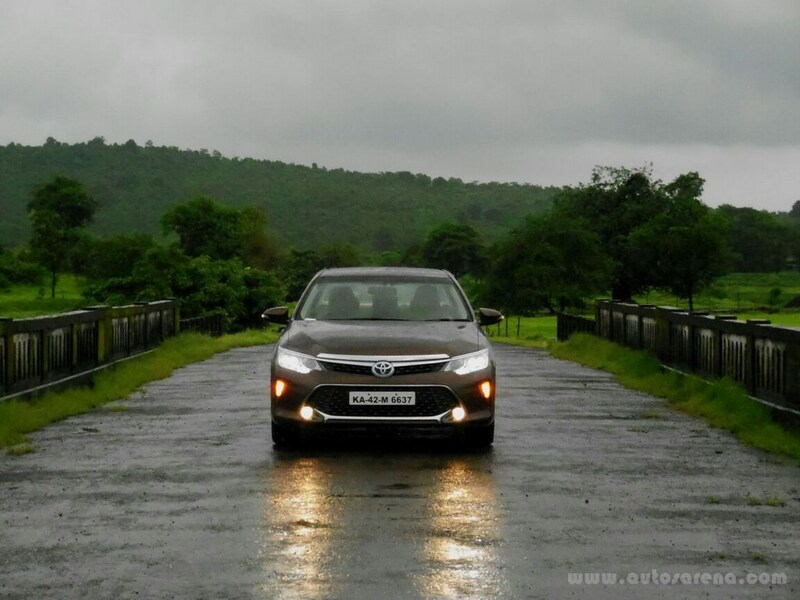 The car gets a generous dose of chrome all around especially in the front which is also illuminated with a whopping 18 bulbs that includes DRLs, LED headlights, low set Fog Lamps and bulging turn Indicators. It’s a delight to watch the Camry with all lights turned on. The rear is less dramatic with a just a long chrome strip dissecting the large tail lamp cluster. Moving on to the sides, the Camry is designed to look simple yet elegant. The Camry is available in 6 colour options with True Blue Micra Metallic shade being reserved specially for the Hybrid. 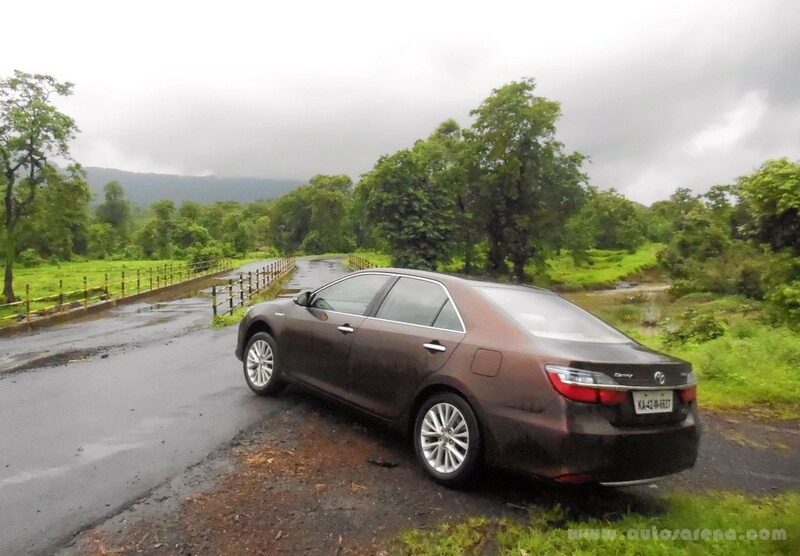 The Camry rides on 15 spoke alloy wheels which are fitted with 17 inch Yokohama decibel E70 tyres for a very silent and plush ride. Step in to be greeted with a sense of grandeur which is also complemented with a gamut of safety features and thoughtful conveniences like power sunshade for rear windscreen, ventilated front seats, 3 zone climate control with Nanoe technology to purify the air in the cabin, rear seats that recline up to 8 degrees for that supremely relaxed ride, collapsible headrest for front passenger seat and rear seat centre armrest with controls, storage and cup holders. 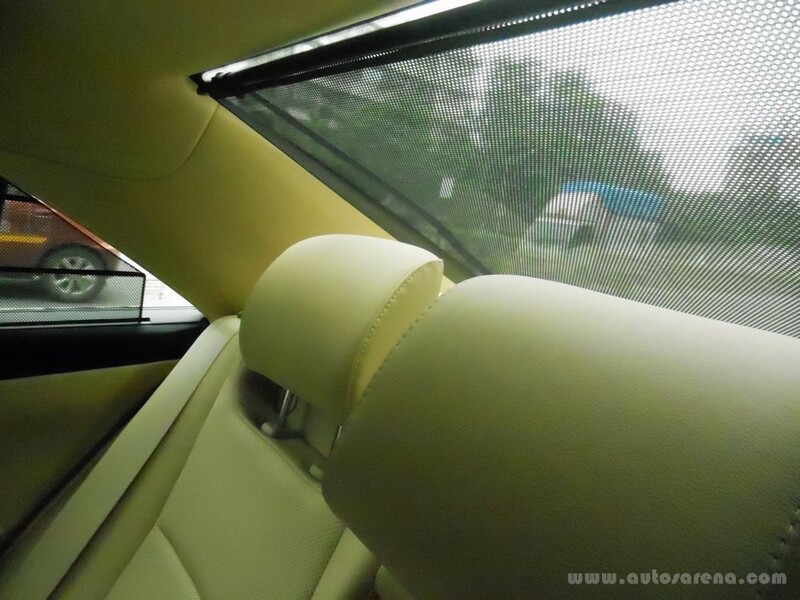 The car is also equipped with High Density Dash Silencer and Acoustic Windscreen Glass that provides the best-in-class cabin quietness. The seats are draped in soft touch premium leather and the entire cabin is in light beige and black trim with a fine dose of chrome and wood inserts in the right places. We only wish that Toyota had provided ventilated seats at the rear also along with a sunroof to complete the list of goodies. Settle into the driver’s seat and pamper yourself to air-cooled seats and gadgetries like 8-way power adjustable seat with lumbar support, electronically adjustable steering for reach & rake, memory settings for driver seat, OVRMs and steering wheel, 4.2 inch Optritron Meter and a central MID. 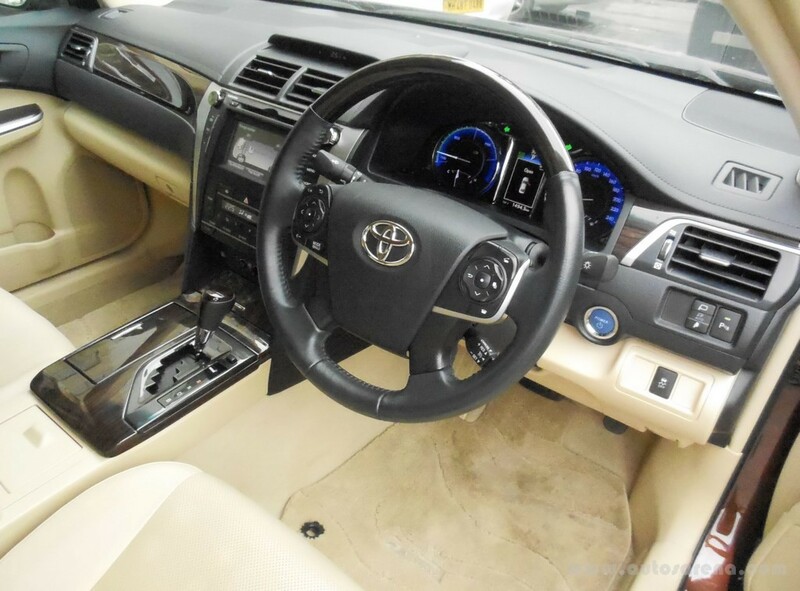 The Hybrid gets a multi-function 4-spoke steering wheel finished in leather and faux wood. The Camry Petrol offers more than 580 litres of boot capacity but in the Hybrid, the batteries stored in the boot eat up some of that space. Start the car by engaging the brake and pressing the Power button. But instead of the customary engine cranking sound, all that you see is a READY indicator lighting up between the dials. This is because the Camry Hybrid starts on Electric power. Now simply slot the gear shifter into Drive mode and off you go! 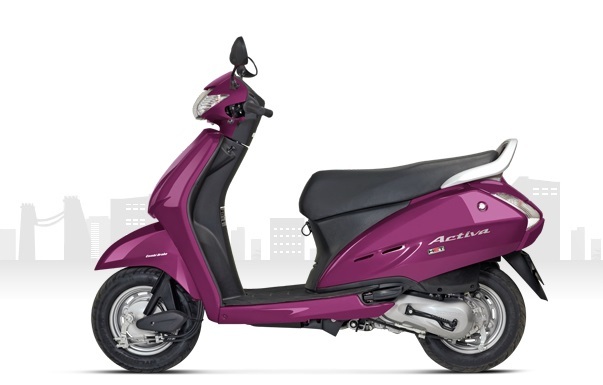 A 65 litre Petrol tank coupled with electric power ensures that you won’t have to make frequent stops at petrol pumps. 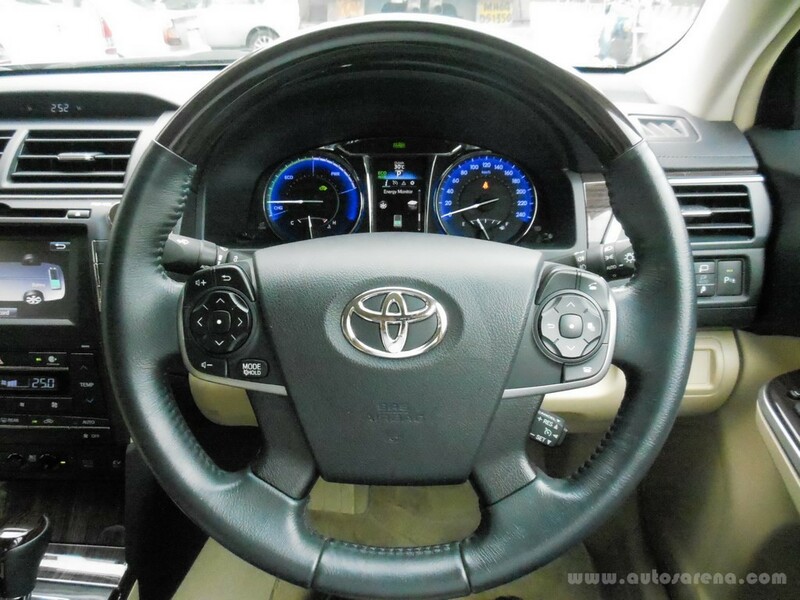 The feather light steering wheel of the Camry is precise and it is easy to manoeuvre the car even at slow speeds. The corner sensors on the bumpers notify the driver of any obstacles close to the corners. Similarly, the reversing monitor and OVRMs with auto dip function is extremely useful while reversing. 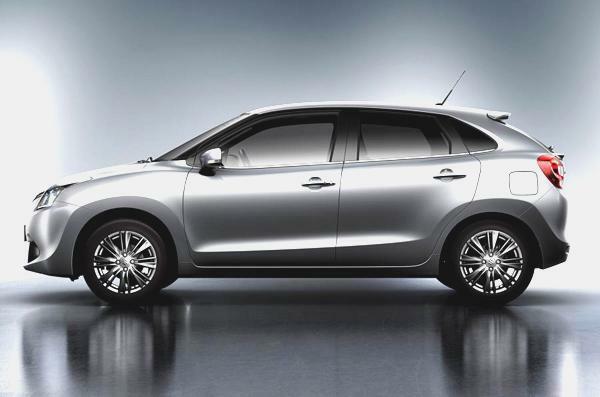 The multiple seat & steering settings help the driver to set and save his ideal driving position. Similarly, the centre arm-rest and dead pedal ensure a fatigue-free driving experience. The music system is decent for its segment but nothing extraordinary to mention about in detail. Toyota has equipped the Camry Hybrid with an advanced technology called Hybrid Synergy Drive (HSD) which intelligently manages the input from each power source depending on the driving situation in order to provide optimum balance of performance and fuel economy. The car has 3 driving modes. The ECO, EVO and Evo-Off. 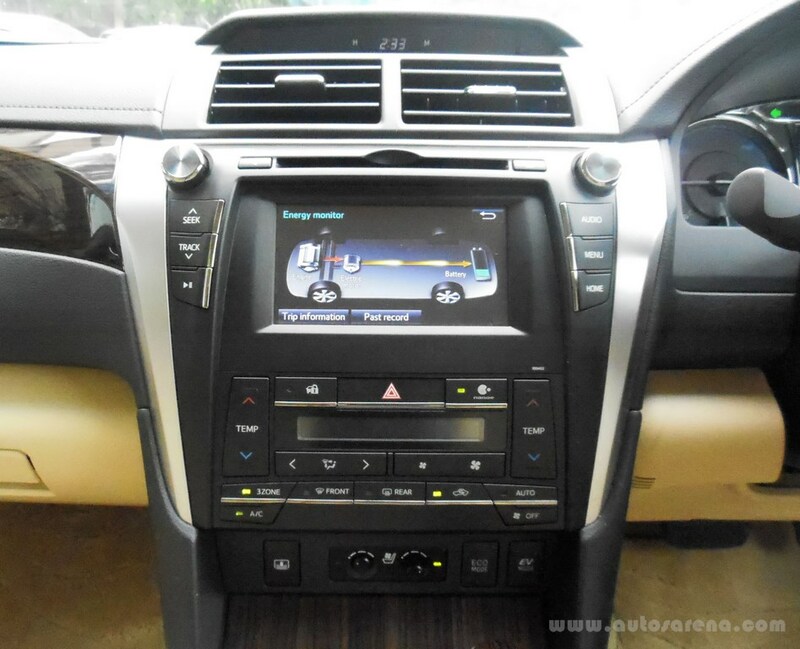 The ECO mode is the default driving mode of the Camry Hybrid. There is a fine synergy between petrol and electricity in propelling the car. Under Eco mode, the HSD system tries to minimise the use of petrol. But when you floor the accelerator pedal, the petrol power kicks in almost immediately. Under EVO Mode, the HSD system runs the car essentially on electric power. However, the moment you push speeds upwards 40kmph, the ECO mode replaces the EVO mode automatically. Under EVO mode, the petrol consumption is almost zero as the electric motor delivers power to the wheels. The Evo-Off mode is like a Boost/Sports Mode as the car gets twin power of Petrol as well as Electric Motor which together generates a whopping 202 BHP. The E-CVT gearbox responds well to throttle inputs and the car is quick to reach triple digit speeds and thereafter steadily push the needle to the limits. 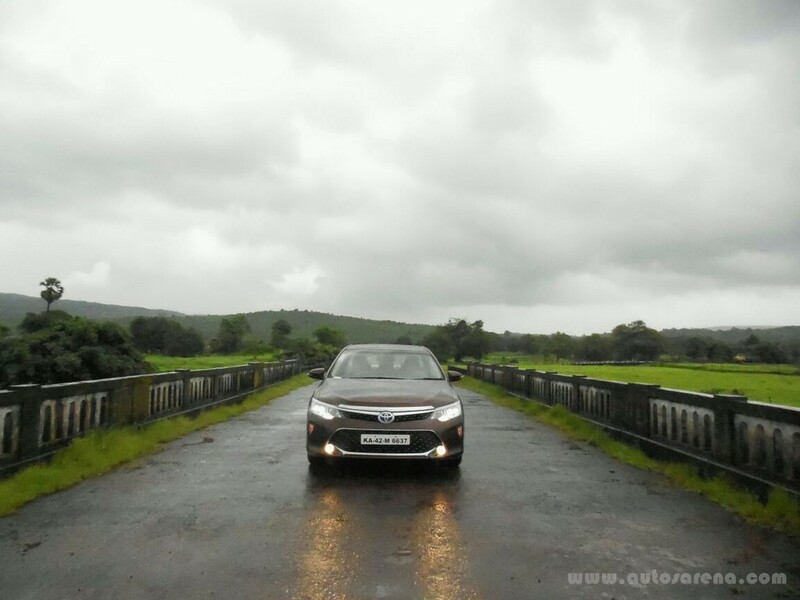 A point worth mentioning here is that the Camry Hybrid cruises effortlessly at 3 digit speeds on the highway. With a ground clearance of 160mm, the car feels composed and confident in tackling all kinds of surfaces on urban roads. The overall braking capability is good but needs getting-used-to as it is a combination of regenerative braking and traditional friction braking. The 3 zone Air-conditioning along with Nanoe technology ensures that you breathe clean air inside the cabin at all times. 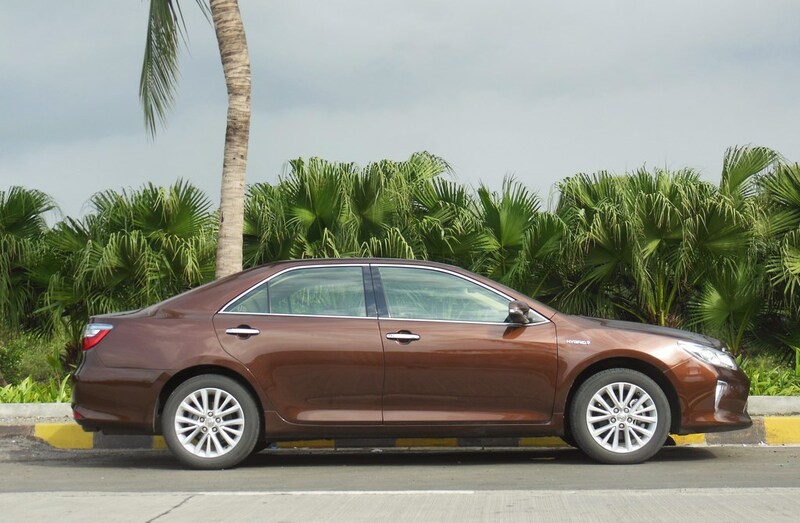 We can safely say that the Camry Hybrid offers a relaxed and magic carpet ride in its spacious and well insulated luxury cabin that is comparable to the best in its segment. On the safety front, the Camry Hybrid is loaded with a total of 7 SRS airbags for safety of all its occupants. The car is ISOFIX complaint which enables you to fit a child seat in the rear. It also comes equipped with Hill-Start Assist, Vehicle Stability Control, ABS with EBD & Brake assist, Fuel cut-off on impact, ECB system, Speed sensing Auto-lock, Lane change Indicator, Reverse Camera, Corner Sensors, Electro Chromic cabin rear view mirror, Rain sensing wipers, HID Auto Headlamps and an Impact Absorbing Vehicle Body which makes it very safe during accidents. During our review we got an opportunity to meet Mr.S.S.Choksi who purchased a Camry Hybrid on the insistence of his son who owns a Hybrid car in the United States. 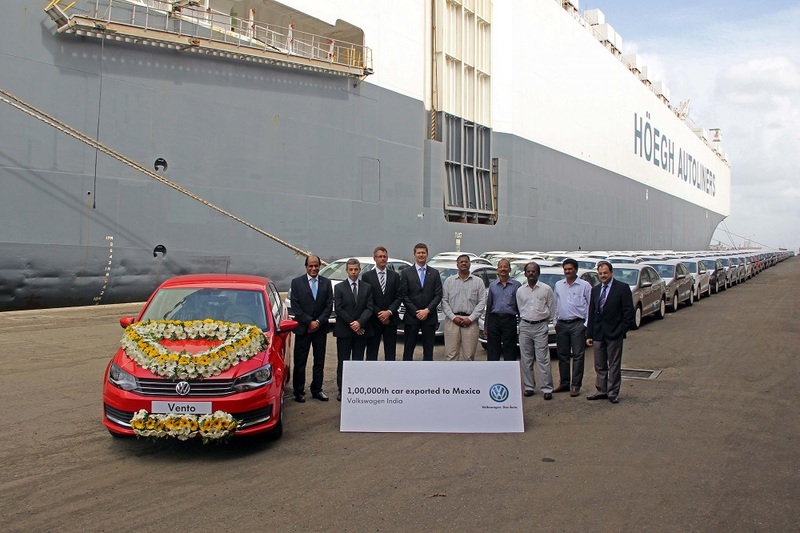 Mr. Choksi was quick to point out that in addition to the luxuries that the car offers, there is considerable saving in fuel costs too as the Hybrid optimally uses battery power in slow moving traffic of Mumbai. However, what impresses him most is the rear seat ‘sofa-like’ comfort and the near silent cabin which allows him to have a short nap while returning home after a tiring day at work. 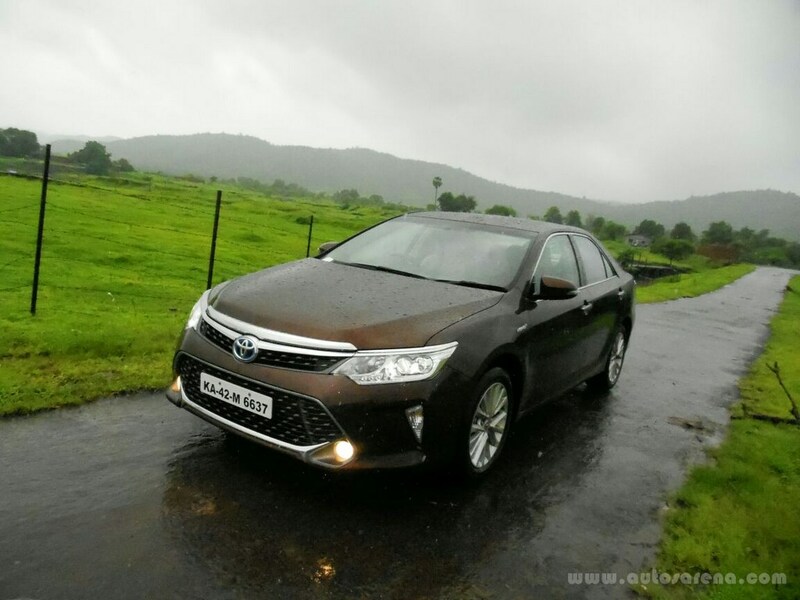 Toyota has equipped the Camry Hybrid with goodies for all occupants and for the one week that we used the Camry for test review, we found it difficult to choose from being a driver or being a passenger in the rear seat. The cabin simply envelops you with top class luxury and safety. 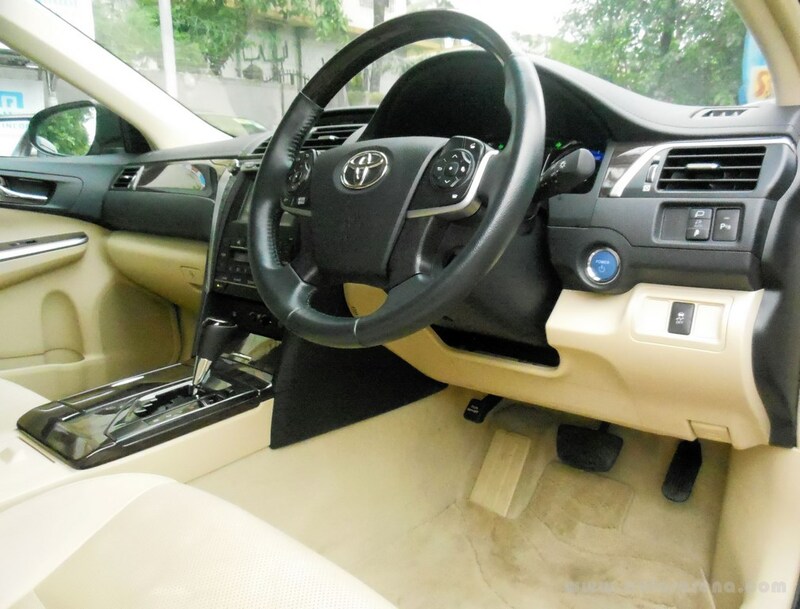 Add to that, technologies like HSD, E-CVT, Nanoe etc speak volumes of Toyota’s involvement in making the Camry Hybrid a pleasurable experience while causing least possible harm to the environment. So is the Camry worth buying? 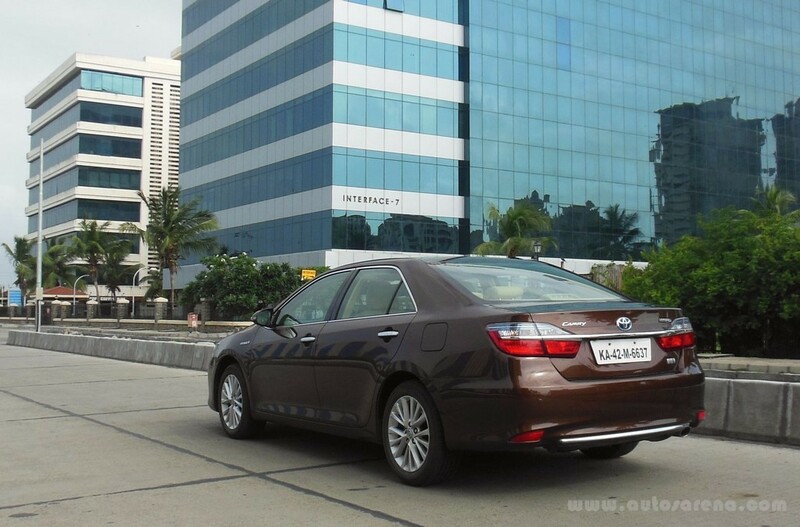 Well, at approximately Rs.39 Lacs on-road in Mumbai, the Hybrid isn’t cheap. But with the kind of technology and luxury that Toyota has packed in, we don’t think it could be priced any cheaper. Top it up with Toyota’s reputation of manufacturing rock solid cars and legendary after-sales service which means you have a worry-free ownership experience. We would rather end the review saying that if you are looking out for a Badge that makes a statement, then stay with the Europeans but if you want a ‘Car that makes a Statement’ then look no further. 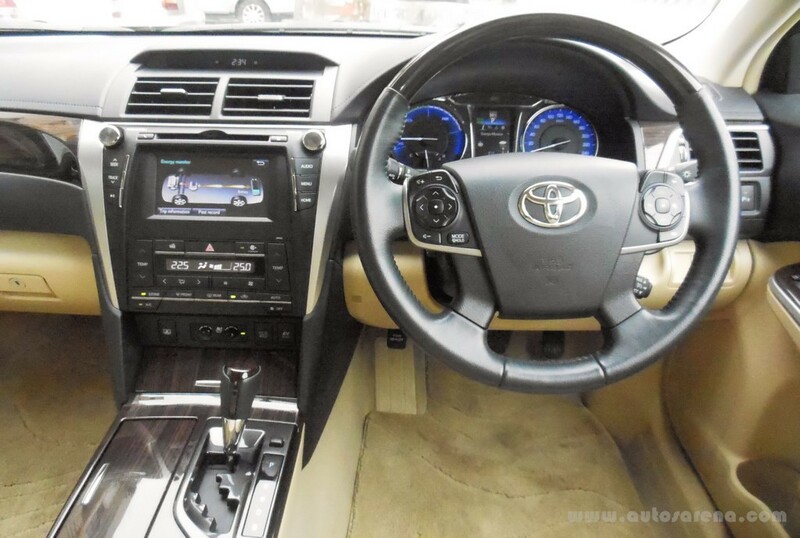 Just write a cheque favouring the Toyota Camry Hybrid!